Mark your calendars for our next release! 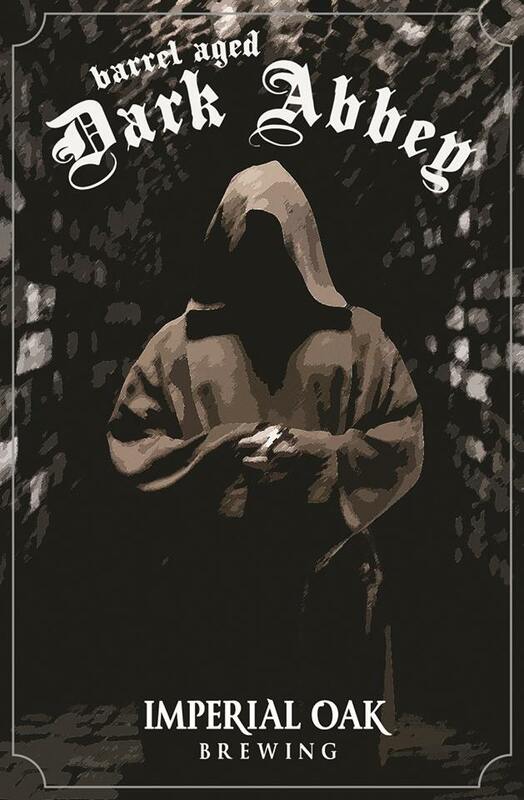 On Saturday 2/23 at 11am we will be releasing “Dark Abbey” Belgian Stout. This beer combines two of our favorite beer styles and the fruitiness from the Belgian yeast pairs perfectly with the dark chocolate character of the Imperial Stout base. Along with the base beer we have a version that was aged for a year in Port-finished Bourbon barrels. These unique barrels originally held Port and then were used as finishing barrels for Breckenridge bourbon. We’re also releasing “Abbey” the next in our high gravity Savage Oak line. This is Dark Abbey aged for a year in fresh wine barrels with raspberry and Brettanomyces. Everything will be available on draft, Port-Bourbon BA Dark Abbey will be available in 2 packs of 12 oz cans, and Abbey will be available in 500 ml bottles. St. Patrick’s 3 Day Celebration!